Apple moves to the beat of its own drum, I think we all know that. That’s why it’s not surprising that the NFC chip in the iPhone has limited capabilities. But that may be changing soon when iOS 12 hits your phone. According to 9To5 Mac (via The Information). 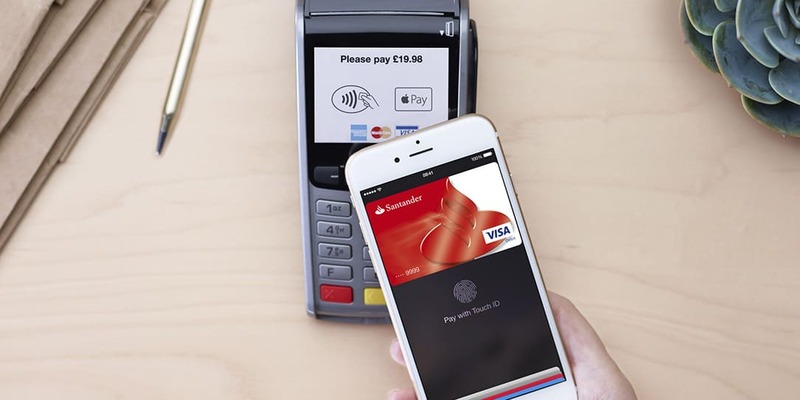 Apple may open up full access to its NFC chip in their upcoming iOS 12 software update. From what we’ve gleaned in this report, full access may be limited to certain developers only. So don’t expect iOS 12 to give access to every developer across the board. A few of the examples given as to use cases were. Using the iPhone as a secure hotel room key and using it as a virtual transit card for transportation. Unlocking the NFC chip would open up a broad number of possibilities users may find useful. If iOS 12 does indeed enable the feature, developers could make their apps behave like Apple Pay does now. A simple tap of the phone to an NFC chip, verification through Face or Touch ID, and the action is complete. The Information says Apple is already dogfooding these features at Apple Park, in a partnership with HID Global that developed the campus’ security system. Apple employees are already using their iPhones to gain access to Apple Park buildings. Some hotels already support simple ‘contactless’ activation of iPhone as a door key, by using low energy Bluetooth protocols. This tends to be less secure than NFC due to issues like unintended range. The new arrangement may also allow third-parties to coordinate with the secure enclave embedded inside the iPhone to store sensitive info. Adoption of such features would increase substantially if the NFC chip in iPhones was made more widely available. If the report is true and iOS 12 does open up these new features. It’s going to be a big leap for Apple as they simply do not do this every day. What do you think of full access NFC in iOS 12? Let us know in the comments below or on Google+, Twitter, or Facebook.